Hi my name is Niall and I am looking forward to meeting you! I love Japan and I really like helping people find the beauty and unique features of this country. I have only been living here about 6 years, but I have been fascinated by the history and sociology of the country. 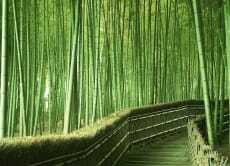 That's why I started Kyoto Fun! We focus on giving you flexible and fun days out which are catered to couples and small groups of friends and people travelling on their own. 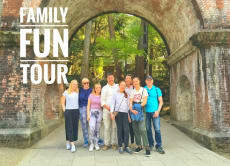 You can join in on a group tour or we can create customised itineraries which are designed with your unique interests and travel style in mind. Relax while we take care of all the details to make sure you have the best day in Kyoto. 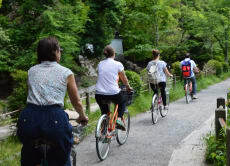 We offer day trips by bicycle, on foot or by public transport. No need to figure out a complicated transport network on your own. We also offer nature hikes and nightlife bar hopping experiences. Take the stress out of your holiday and know you are in good hands when you book with us. 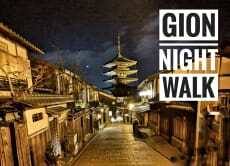 Our small team of travel buddies are all people who love Kyoto and enjoy showing off all that this great city has to offer, offering inside knowledge on the most popular sights and showing you some of the hidden gems that make this one of the most attractive travel destinations in the world. Our people are knowledgable, have cross cultural experience and are fun loving and caring. Our number one objective is to be adaptable to our clients interests, entertain you with tales from the past or present and have a laugh along the way. 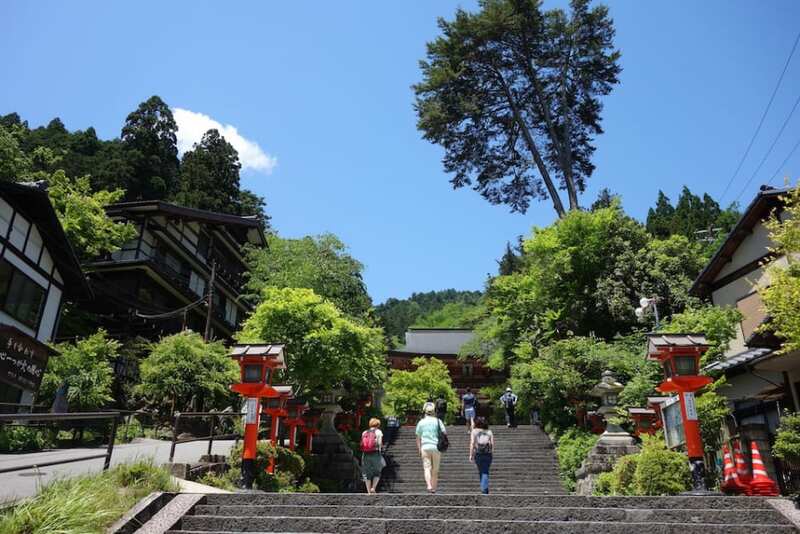 Kyoto has so many rich offerings that it’s hard to know where to start. With an insider’s knowledge you can be sure to get the most out of your short time here. Plus we are always happy to pass on tips for things to do after the day even offering to reserve a recommended restaurant or help secure tickets for an event. 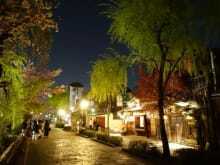 Our joy is in helping our customers have an amazing time in Kyoto. 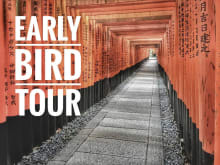 Pedal your way round Kyoto and discover real historical treasures on a cycling tour! 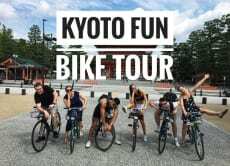 Family Fun in Kyoto for a day! Paul was our guide this morning, he had more people than expected, and handled it amazingly well. I was truly impressed!. Normally they do tours with around 8 people, and 11 showed up, so that meant dealing with a 3rd cab. Not only was Paul able to coordinate the extra taxi, he was able to fluently give instructions to each taxi driving on where to go and we all got to where we were going with ease. Cheers! I am always up early, so this tour was great for me. We had little to know crowds at each stop, and it was great for pictures. We were only with one other group, which was nice and moved through the sites at a good pace. Our guide had a lot of knowledge of the area, and was also able to provide tips on other places to visit. I'd recommend if you want to be sure to see all three places with smaller crowds! I had this tour with Leo as our guide. It was very an interesting and fun trip! Leo's knowledge about the places and Japan in general were very interesting. It was nice enjoying the view of those beautiful places without the hassle of other tourists. I can total recommend it! Fantastic guide Eric. We learned a lot and saw a lot. In peace before the crowds. Great idea this!